Leah and Toby have lived across the street from one another for years without meeting ...and Leah has been itching to peek behind the front door of Toby's eccentric house, always packed to the rafters with weird and wonderful tenants. When fate finally lets her in, Leah finds that Toby needs her as much as she is surprised to realize she might need him. Sometimes life needs a helping hand and with a sprinkle of romance and their own special magic, Toby and Leah's dreams show the glimmer of a chance of coming true. 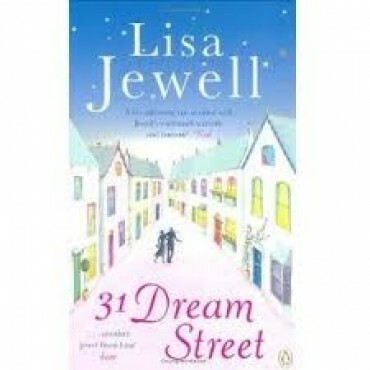 "31 Dream Street" is a wonderfully warm and insightful novel that will capture the imagination and soothe the soul.